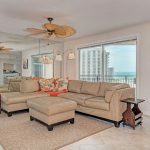 Specifications: 2 bedroom, 1 bathroom, full gulf view, carport, two pets allowed, community amenities, 1,124 sq. ft. heated. Beach. Amenities. Location. 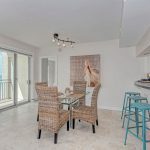 And your TWO pets are allowed here, a rarity in a beachfront condo on Longboat! Islands West really has it all. 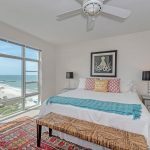 Expansive beach views from every room AND partial bay and city views plus golf course glimpses from your patio. Wow! Not only that but Publix shopping center is so close and convenient that you could walk! 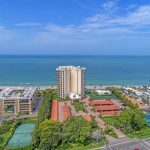 St Armands and downtown nearby! 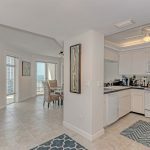 This 9th floor condo has a full master bedroom with suite. A laundry could easily be installed in the master closet. Use of the common laundry facilities are also available on each floor. The full den has a built in murphy bed with shelving that could easily be converted to a true 2nd bedroom as it is large enough and has one door private access. Open kitchen with sink overlooking the terrace, and bedrooms opposite of each other, this is a great split plan layout. Being offered fully furnished as seen, it could also be a rental opportunity. 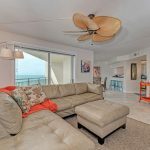 An impressive 21 foot covered and unscreened balcony will provide you many hours of soaking up paradise. 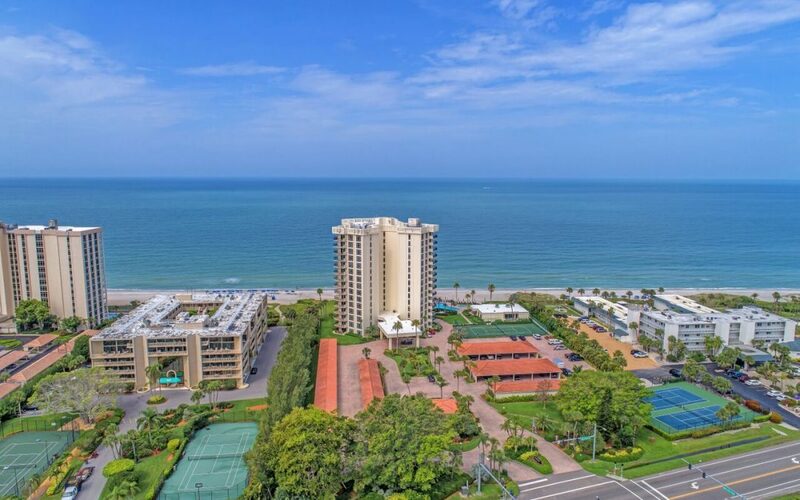 Amenities include coded, secured front entry that welcomes you into a 2-story lobby with on-site manager’s office, a separate beach front clubhouse including an entertainment room, library, catering kitchen, sauna and exercise room. Alongside the beach you’ll also find the heated pool, lounge area, tennis court & grills. 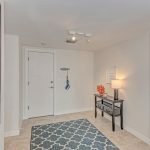 Your unit is not only pet friendly, but also comes w/ a 1 car carport. Crescent Royale Open House Saturday!